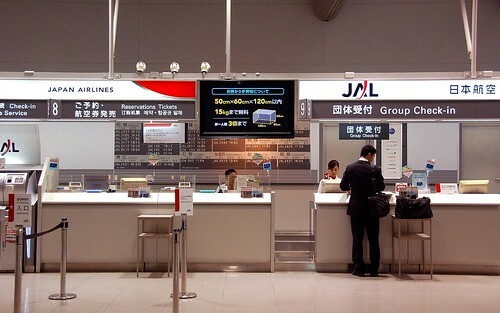 I happen to be in Osaka the other day, so I took shots for pictorial directions for those who are flying into Osaka Kansai Airport for the first time. 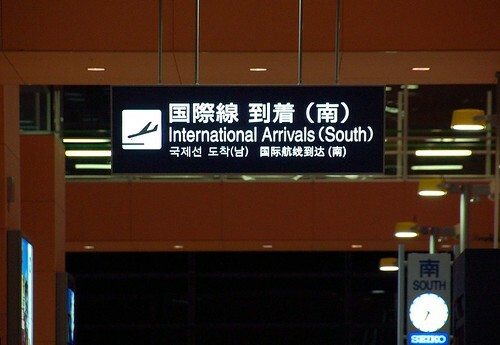 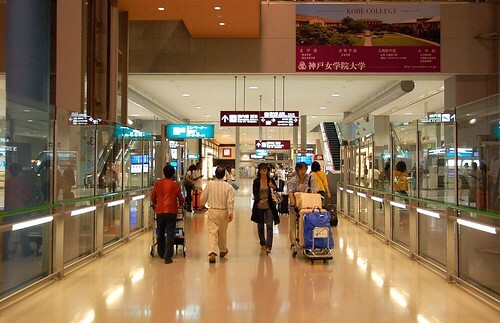 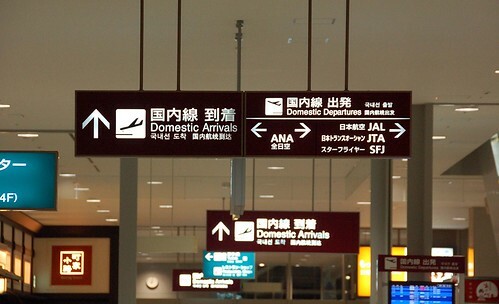 I've never flown into KIX internationally, so please refer to the arrival procedures at Narita. 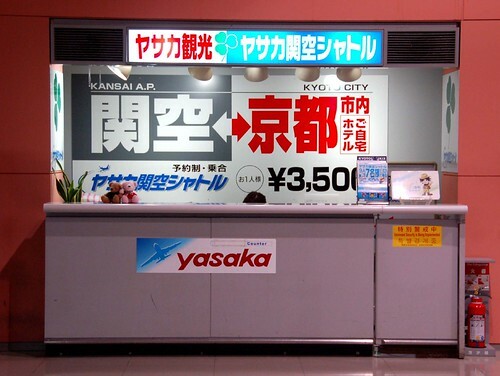 Yasaka shuttle service between KIX and Kyoto for 3,500 yen. 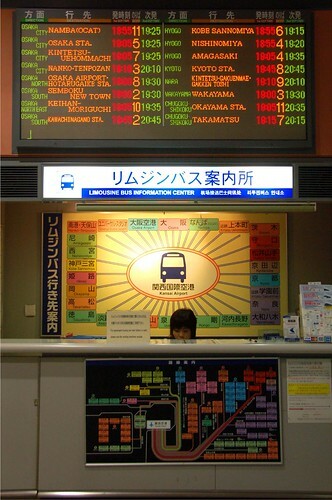 MK shuttle service between KIX and Kyoto, Ashiya or Kobe. 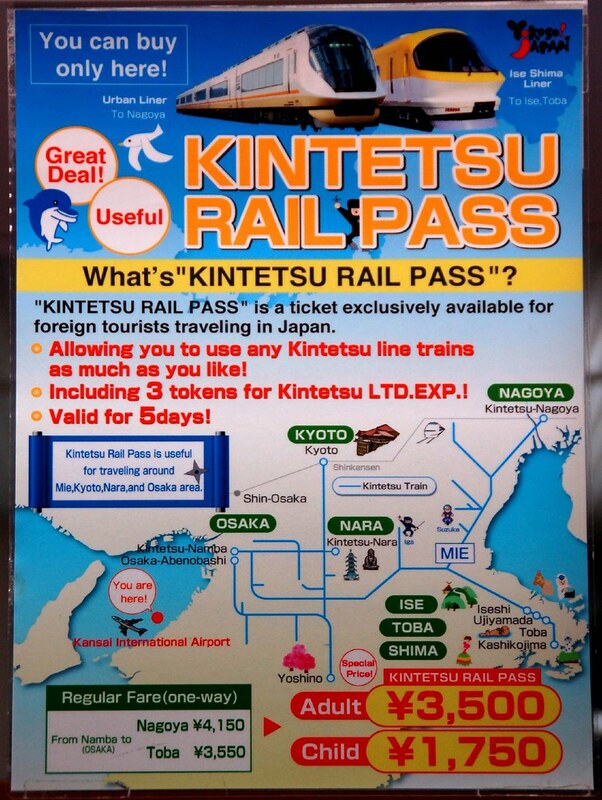 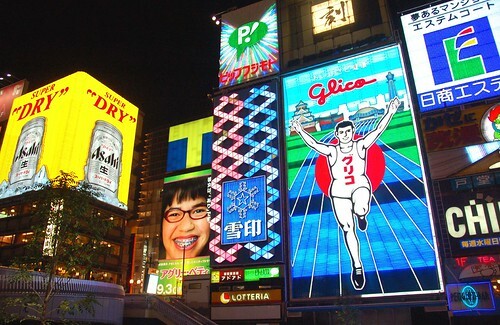 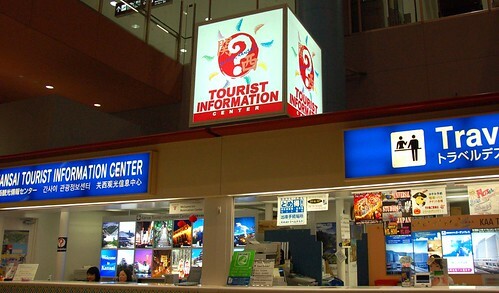 Travel desk: They sell the Kansai Thru Pass, Kintetsu Railpass, etc and arrange tours and accommodation. 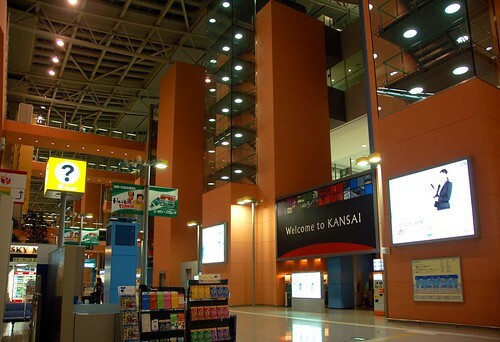 The Kansai Passport has been discontinued. 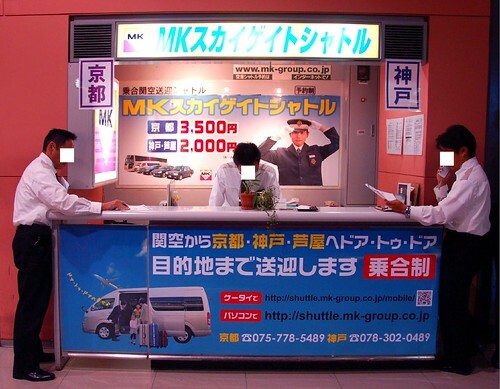 Seems this establishment is affiliated with JTB. 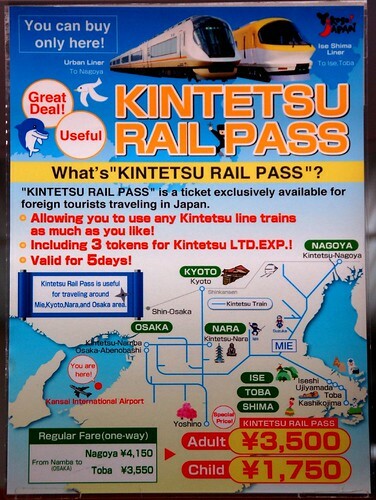 Kintetsu Railpass, which can be purchased without voucher here. 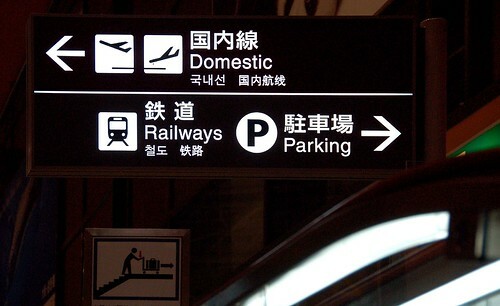 You can catch the limousine bus on the ground level, just outside the international arrival hall. 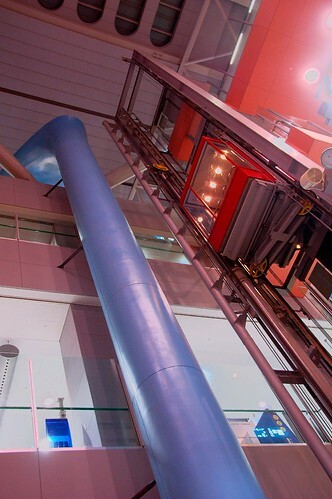 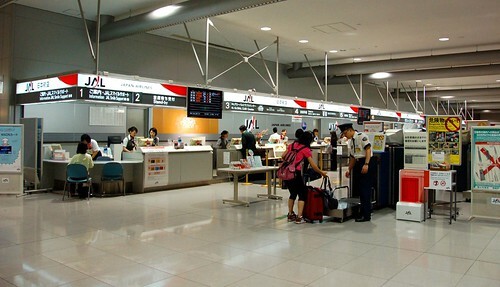 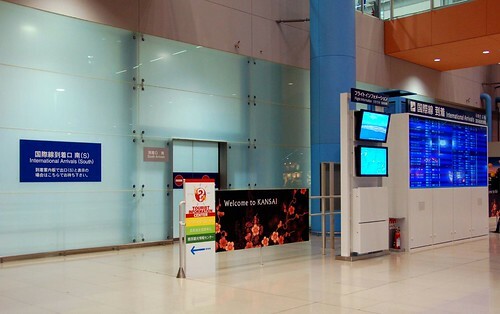 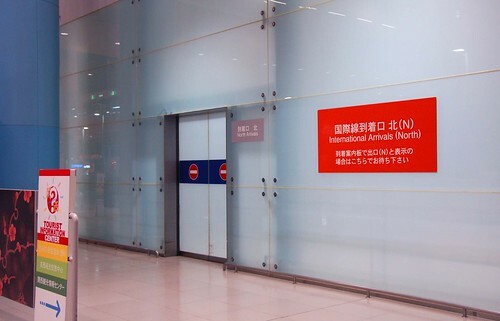 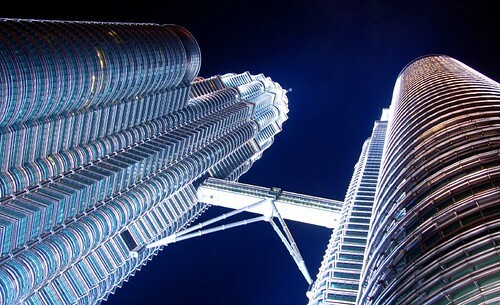 Domestic flight check-in is conducted on the second floor, and the train stations are located on the second floor outside the terminal. 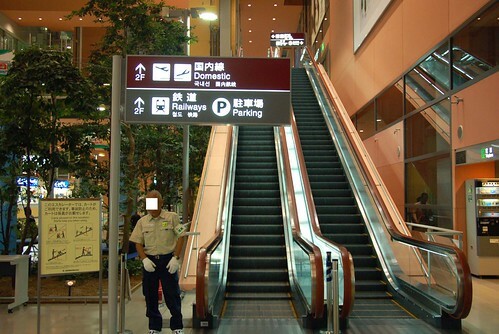 Go upstairs, then follow the signpost depending on the connecting mode of transport. 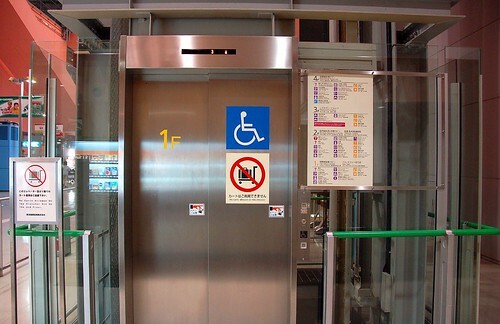 You can take a lift as well. 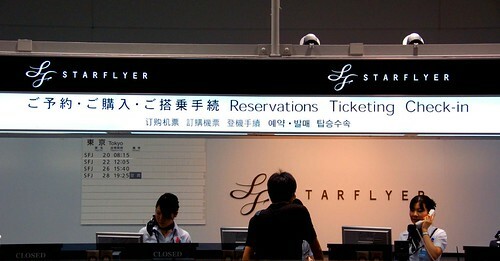 Now we are heading to the domestic check-in area. 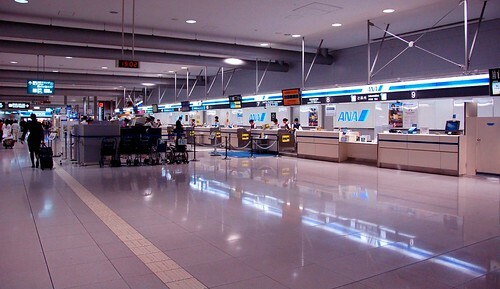 Then head to your airline's check in counter. 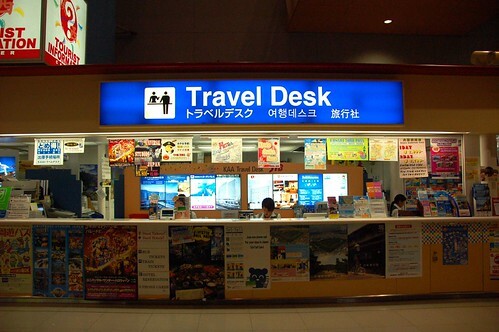 thank you very much for taking the time to help others!